Hotel Soho | Travellers, Not Tourists – my time and travels around the world and in my own backyard! Travellers, Not Tourists – my time and travels around the world and in my own backyard! 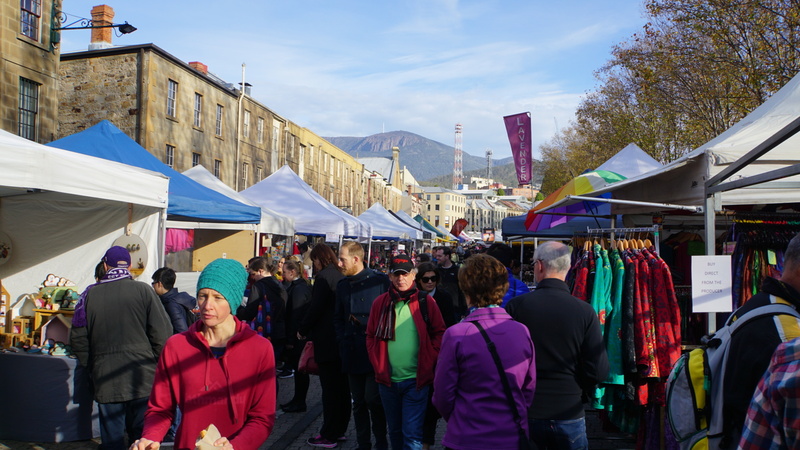 Hobart, Salamanca Market, Mawson’s Hut, Mt Wellington, Lunch. As we were preparing to get organised to leave this morning I heard a bird trilling outside our window. No idea what it is yet, but I will find out. But it was very insistent as if it expected me to do something for it. It hopped and squawked for quite a few minutes, so I was able to video it and take some pictures. Here it is. A lovely noisy visitor on our windowsill this morning. 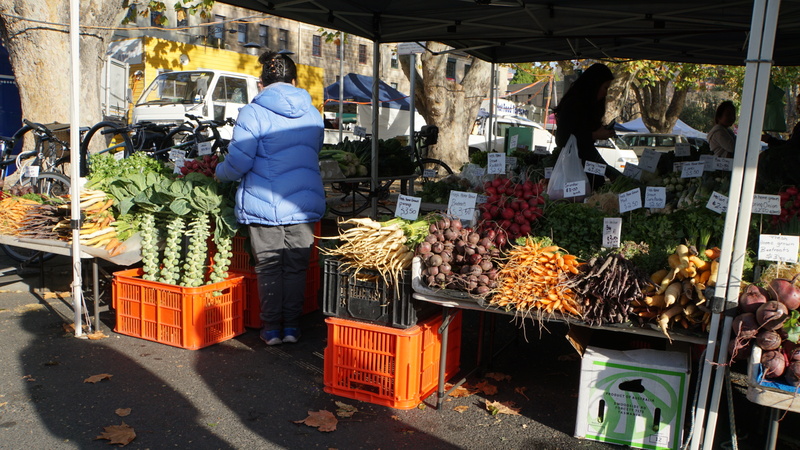 So once it had flown away, we ventured outside to yet another cool and crisp day but absolutely beautiful. Bright sun and no clouds and a little wind. 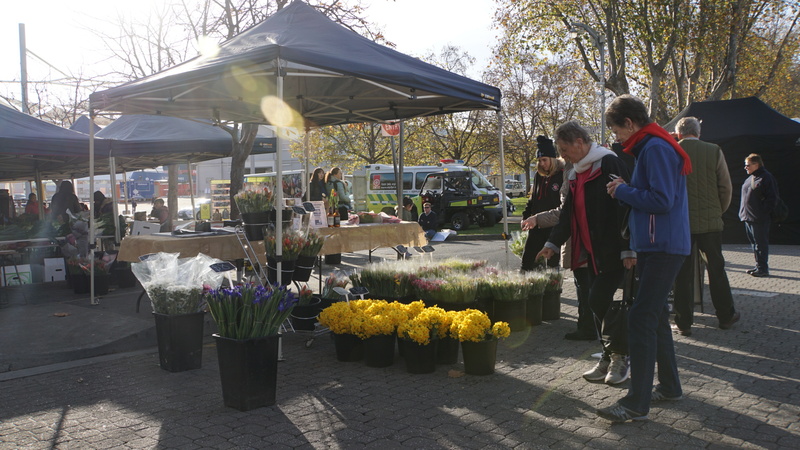 We parked near Elizabeth Pier and walked over to Salamanca Markets and revelled in the colour, smells and variety. 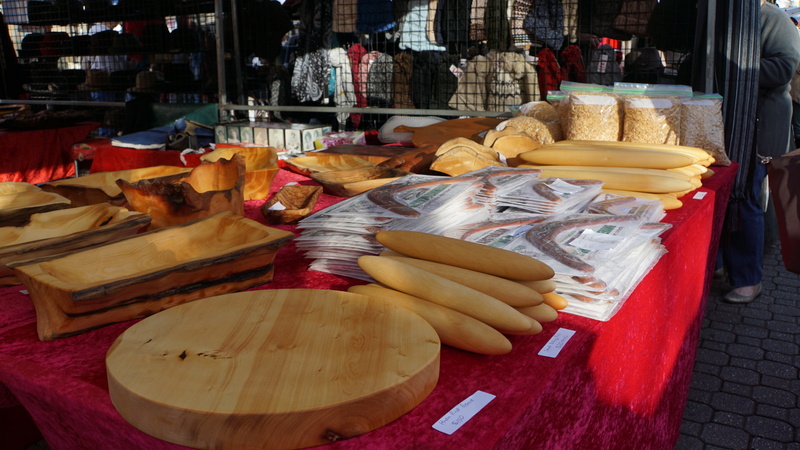 Some stands were lucky to have trees to hang their wares, and the wood carvers have spent a lot of time on Huon Pine as evidenced below with the rolling pins in the second last pic from the markets. 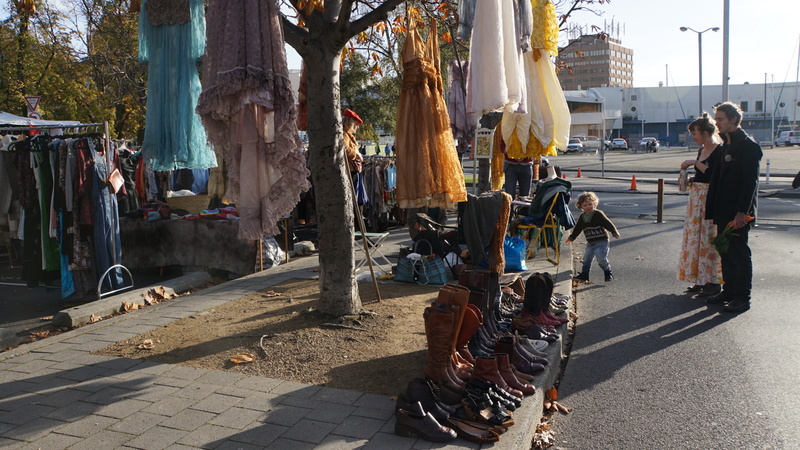 Salamanca Markets are great fun. There are some very clever people in the world who can make and grow some amazing things. 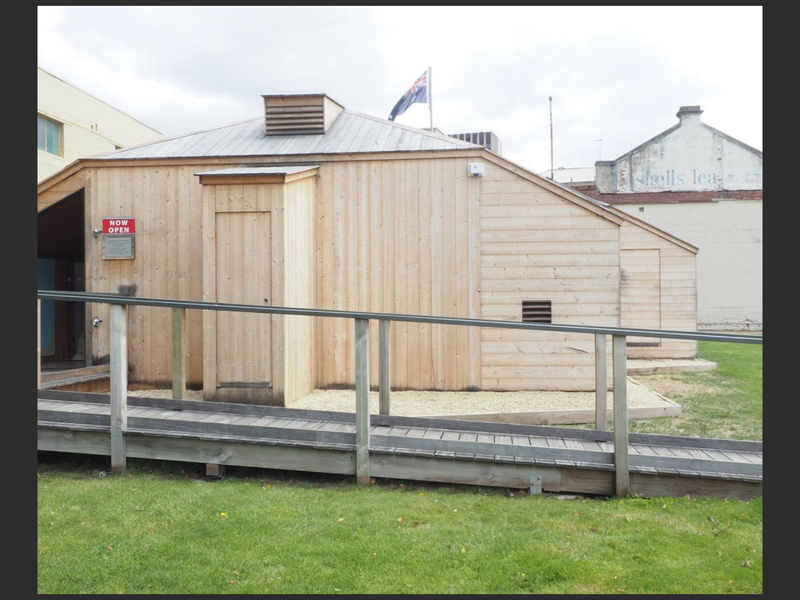 After about an hour of wandering and knowing we can’t take most of it home, we went back towards Elizabeth Pier and I took some photos of some buildings and we found our way to the Mawson’s huts replica exhibition. The interior of the two huts which were joined together. I have no idea how they survived in the conditions they lived in. 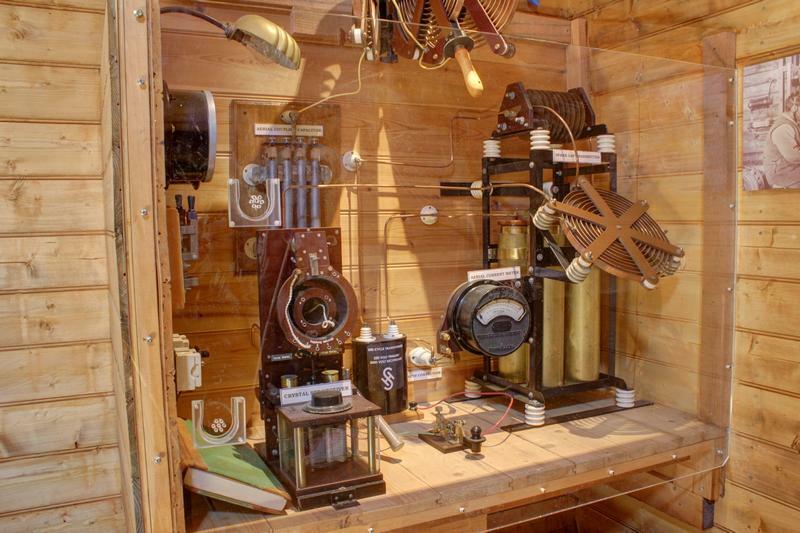 A very interesting and ‘worth a look’ exhibition. Bit sad though due to the loss of dogs and men’s lives but an amazing period in history. They were true survivors. We then had a cuppa and I wandered around the dock and took too many pics. But that will be in my next post, otherwise this will go on and on forever.